After a year hiatus, Celine Dion will make her much-anticipated return to The Colosseum at Caesars Palace this summer on Thursday, Aug. 27 with some exciting changes to her critically-acclaimed Las Vegas residency show. Shoot yourself in a recognizable place in your town. Film your performance of “I Drove All Night.” You can sing live or lip sync, alone, with family or friends. At the end of the clip, let go of a red balloon between you and the camera. 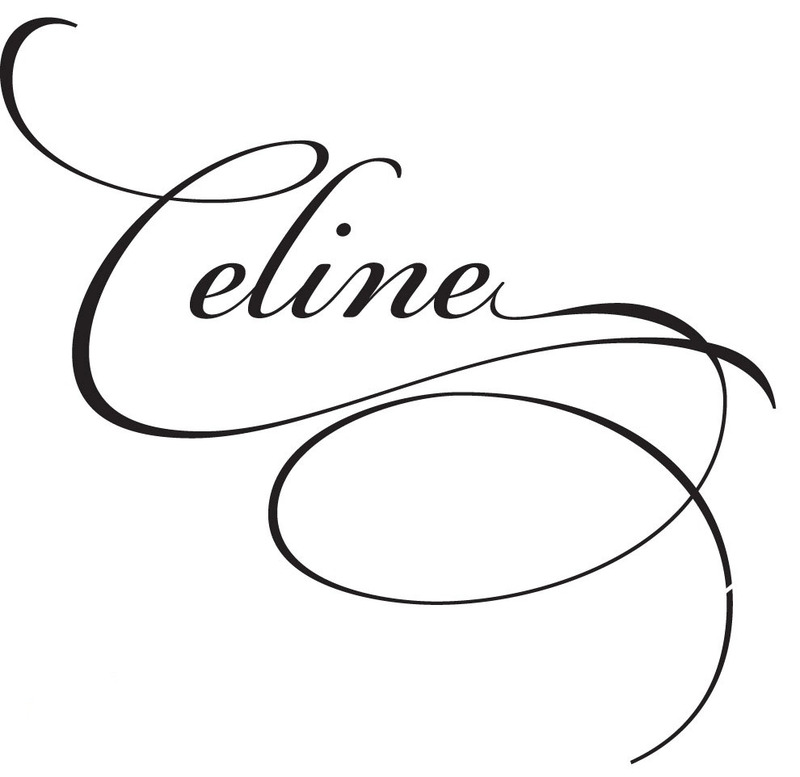 Visit www.celinedion.com or www.celineinvegas.com for more information, to see a sample video and to submit all videos. Deadline to submit is July 25, 2015. 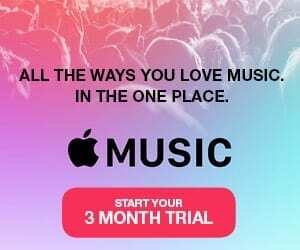 Celine at The Colosseum at Caesars Palace is a glamorous show directed by famed Grammy Awards producer Ken Ehrlich and presented jointly by AEG Live and Caesars Entertainment. Tickets for 40 performances scheduled from Aug. 27, 2015 through Jan. 17, 2016 are on sale now. On 13 August 2014, Dion announced the indefinite postponement of all her show business activities, including the Celine residency show, and the cancellation of her Asia Tour, due to the worsening of her husband’s health after he underwent the removal of a cancerous tumor in December 2013. However, on 20 March 2015, Celine Dion announced that she will be returning to The Colosseum at Caesars Palace in late August 2015. World-renowned Las Vegas hotel and casino, Caesars Palace features 3,960 hotel guest rooms and suites, including the 181-room Nobu Hotel Caesars Palace and Forbes Star Award-winning The Laurel Collection by Caesars Palace. The 85-acre resort offers 25 diverse dining options including the award-winning Bacchanal Buffet, as well as celebrity chef-branded restaurants by Gordon Ramsay, Bobby Flay, Nobu Matsuhisa, Guy Savoy, and “Top Chef” finalist Brian Malarkey’s new restaurant, Searsucker Las Vegas. The resort also features nearly 130,000 square-feet of casino space, a five-acre Garden of the Gods pool oasis, the luxurious Qua Baths & Spa and the new 75,000 square-foot OMNIA Nightclub. The 4,300-seat Colosseum, Billboard Magazine’s Venue of the Decade, spotlights world-class entertainers including Celine Dion, Elton John, Rod Stewart, Reba, Brooks & Dunn, Mariah Carey and Jerry Seinfeld. The Forum Shops at Caesars showcase more than 160 boutiques and restaurants. For more information, please visit www.caesarspalace.com. Find Caesars Palace on Facebook and follow on Twitter.